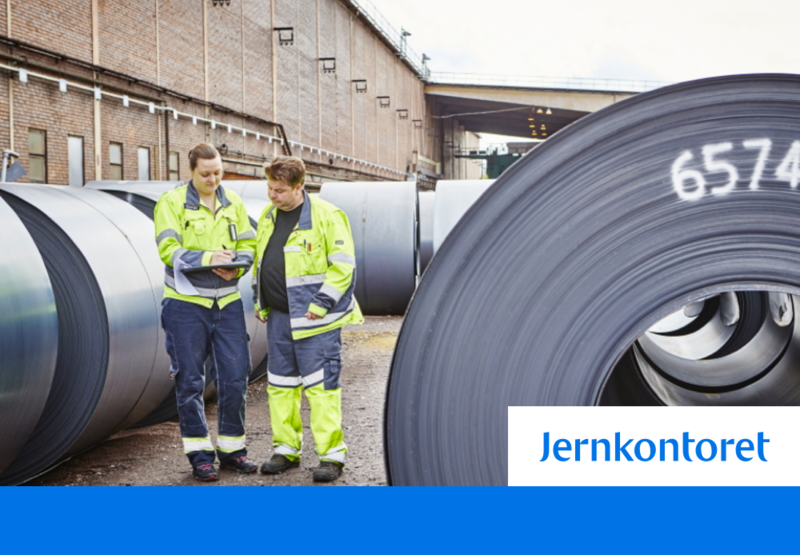 Jernkontoret is an organization for the Swedish steel industry which was founded in 1747. We have an extensive collection with thousands of pictures of drawings, paintings and photographs portraying mining and iron and steel production from the 17th century to today's modern steel industry. Our web consultant Metamatrix suggested ImageVault as an integrated picture collection in Episerver. Today, about 4500 images are published - and that's just the beginning. The picture collection is a feature on Jernkontoret's website that allows visitors to search, view and download images from ImageVault. The function is based on an integration of ImageVault and Episerver Find. Episerver Find's functionality for indexing is used to make metadata from images in ImageVault searchable in the picture collection. By combining ImageVaults API and Episerver Find, the picture collection provides visitors with the ability to search without compromising the website performance.